Mr. Stanley, the founder of Heka Leka gives lectures twice a week at Politeknik Negeri Ambon and Pattimura University. 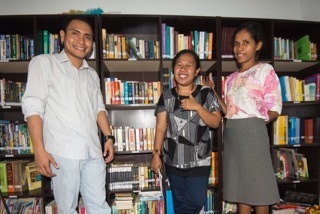 The rest of the week he dedicates to managing Heka Leka, a foundation aimed at creating after-school activities program for kids in Ambon, such as improving reading skills and raising the awareness of environment-friendly behavior. Stanley observes that domestic waste around the neighborhood is not managed well due to lack of information and education; people usually throw garbage in their surrounding nature. 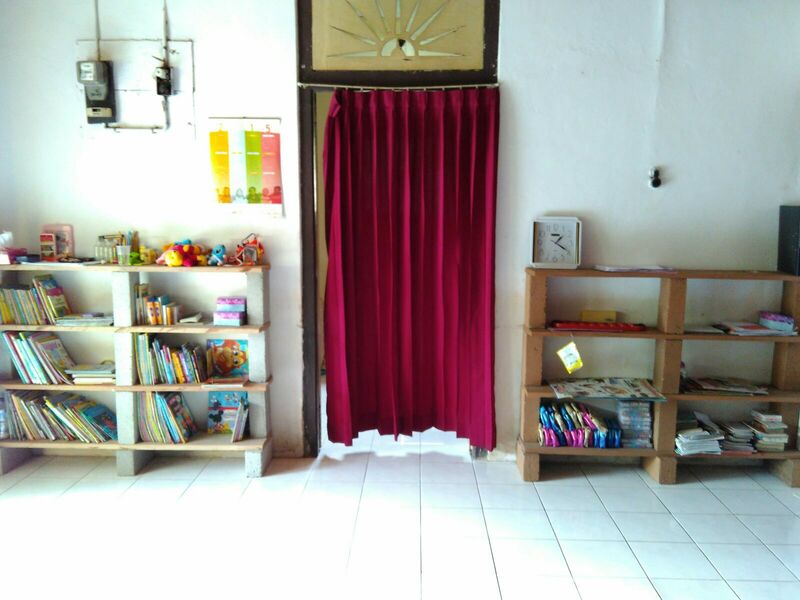 The Eco-Education Center is placed in Heka Leka office and the books will be rotated to different study groups that Heka Leka created around Ambon. They also plan to apply for other Eco-Educations Centers to be placed in different study groups and libraries in the nearby islands. The funding of this Eco-Education Center is made possible by the donors of green-books.org’s crowdfunding campaign at startsomegood.com.